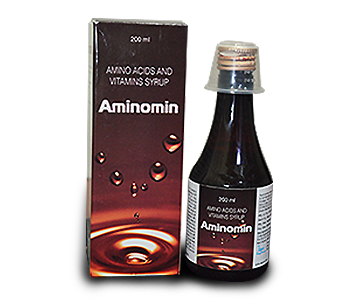 Protinet is an excellent source of essential amino acids high concentrations. It is suitable for people on strictly vegetarian diet which is low in proteins, stressful lifestyle conditions, people on low or restricted diet, muscle building sports enthusiasts. 1 tab a day with meals or as recommended by the physicians.